The Affordable Care Act, or ACA, allows people who do not have coverage through an employer or other source, to buy their own health insurance. Financial assistance may be available. You can also find out if you’re eligible for Medicaid. Open enrollment to buy or switch plans for 2019 under the ACA closed December 15, 2018 is most states. Some states have later deadlines. Check this page for more information about your state’s offering. People with certain life changes may be able to enroll or change plans at other times of the year. If you qualify for Medicaid or the Children’s Health Insurance Plan (CHIP) you can enroll at any time. Under the Affordable Care Act (ACA), Health Insurance Marketplaces are available in every state where individuals who do not have insurance through an employer or other source can buy coverage on their own. Individuals purchasing coverage through the marketplace cannot be denied or charged more for coverage because of a pre-existing condition, including HIV. 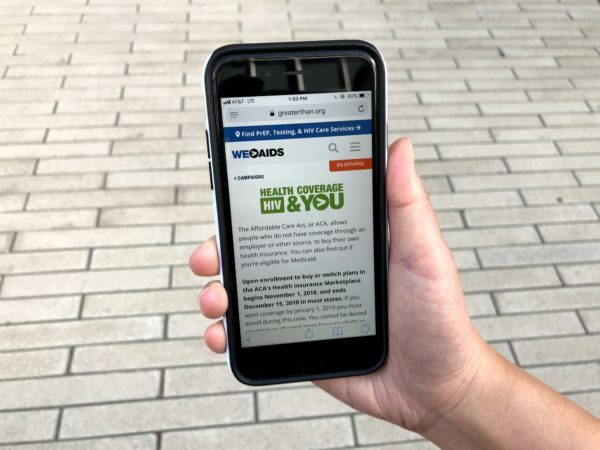 Marketplace plans also are required to provide a minimum set of “Essential Health Benefits,” including prescription drugs, doctors visits, hospital care, mental health care and certain preventative services. Health plans sold outside of the Marketplace may not offer the same protections or comprehensive benefits. Individuals may purchase coverage in the Marketplace during the open enrollment period, a specific time period at the end of the year, to begin the first of the year following. People with certain life changes may be able to enroll or change plans at other times of the year. If you qualify for Medicaid or the Children’s Health Insurance Plan (CHIP) you can enroll at any time. To enroll, go the website (or call the helpline) listed above. Financial assistance may be available to help with monthly premiums and out-of-pocket costs. To see if you may be eligible for financial assistance in the marketplace, click here to use the Kaiser Family Foundation subsidy calculator. The amount of any financial assistance will also be estimated when you purchase marketplace coverage. Medicaid is the nation’s health insurance program for people with lower incomes who are U.S. citizens or legal residents for at least five years. Eligibility for Medicaid is based on having a low income, though the level varies by state, and in your state you are also required to fall into a specific category of eligible people, such as parents of dependent children and people with health conditions serious enough to be classified as having a disability. Many people with HIV qualify as disabled if their condition has progressed and they have been diagnosed with AIDS. You can apply and enroll in Medicaid any time of year. Medicare is the federal health insurance program for seniors and younger people with disabilities. To be eligible, you must also be a U.S. citizen or legal resident for at least five years. Medicare’s open enrollment period for existing policyholders is October 15-December 7. If you will soon become newly eligible for Medicare because of age, you can sign up during a seven-month period that starts three months before the month you turn 65 and ends three months afterwards. If you are under 65 and disabled, you can sign up for Medicare during the seven-month period that starts three months before your 25th month of getting benefits and ends three months after your 25th month of getting benefits. The Ryan White HIV/AIDS Program is a federal program specifically for people living with HIV. It covers outpatient HIV care and treatment for those without health insurance and helps fill coverage gaps for those with insurance. The program may also be able to help with the cost of things like insurance premiums, cost-sharing, and the cost of medication. The AIDS Drug Assistance Program (ADAP) is part of Ryan White. It helps covers the cost of HIV-related prescription medications for low- to moderate- income people who have limited or no prescription drug coverage. Many states also use ADAP funds to help clients pay for the cost of health insurance. 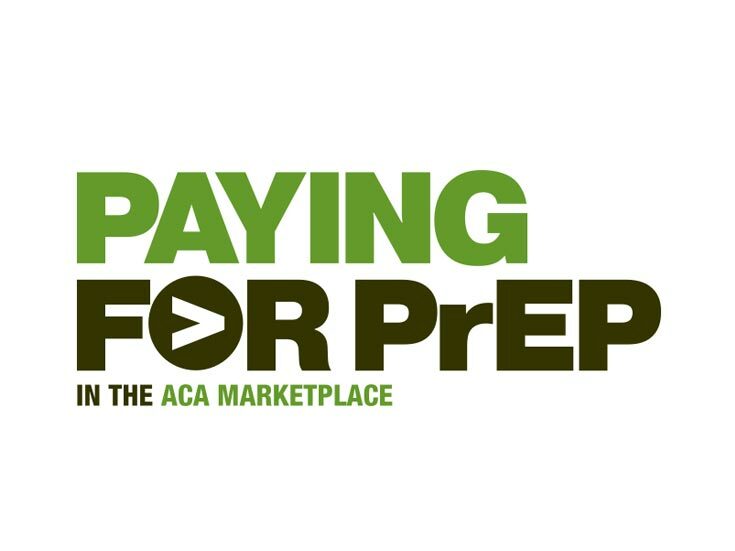 Each state operates its own ADAP, including determining eligibility criteria and other program elements, such as formularies, resulting in significant variation across the country. With the passage of the Affordable Care Act (ACA), there are now more options for individuals with HIV, and other pre-existing conditions, to obtain affordable health insurance than before, including buying coverage in the marketplace and through expanded Medicaid programs. Some services previously covered under Ryan White / ADAP may be replaced by insurance, which would also provide for broader health care. Your local Ryan White / ADAP program can help you figure out what is available to you and the best options for getting access to care and treatment. Click here to find Ryan White qualified healthcare providers in your area.